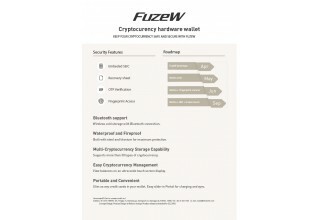 ORANGE, Calif., February 28, 2018	(Newswire.com) - Fuze Card (Corp Name: BrilliantTS) has unveiled a cryptocurrency hardware wallet, FuzeW, at the Mobile World Congress (MWC), which ran for four days starting Feb. 26, 2018. 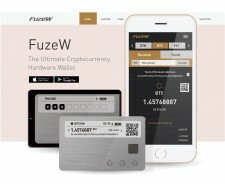 Fuze Card, a smart multi-ecard, raised more than $2.3 million on Indiegogo. This ranks Fuze Card as the second most funded campaign globally. The Fuze Card has special packaging and other core technologies which enables its various functionalities on just a 0.84 mm thick card. 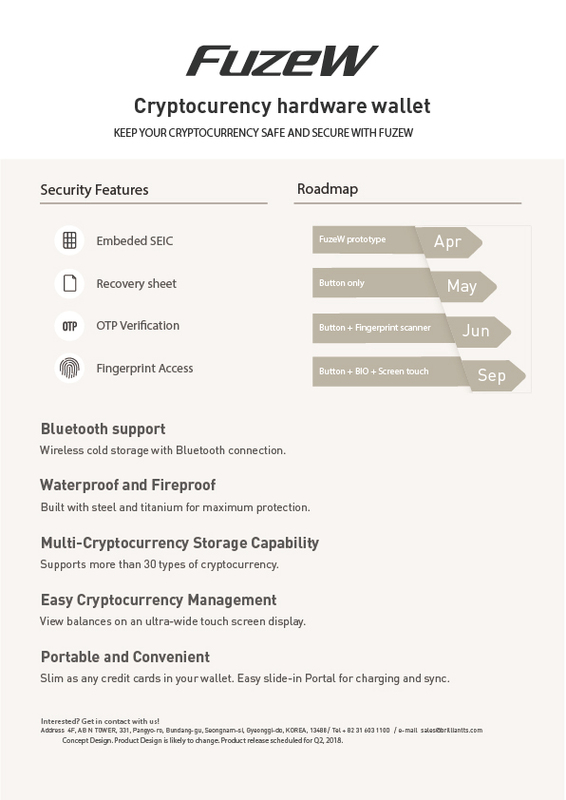 According to BrilliantTS, safeguarding the private key that determines the identity of the cryptocurrency user is a fundamental element in preventing theft, loss, and hacking of cryptocurrency. There are more than one hundred types of hot and cold wallets available on the market that also can keep the private key secure. All cryptocurrency wallets hold private keys, however, the keys are exposed to a risk of hacking at the time of transactions. 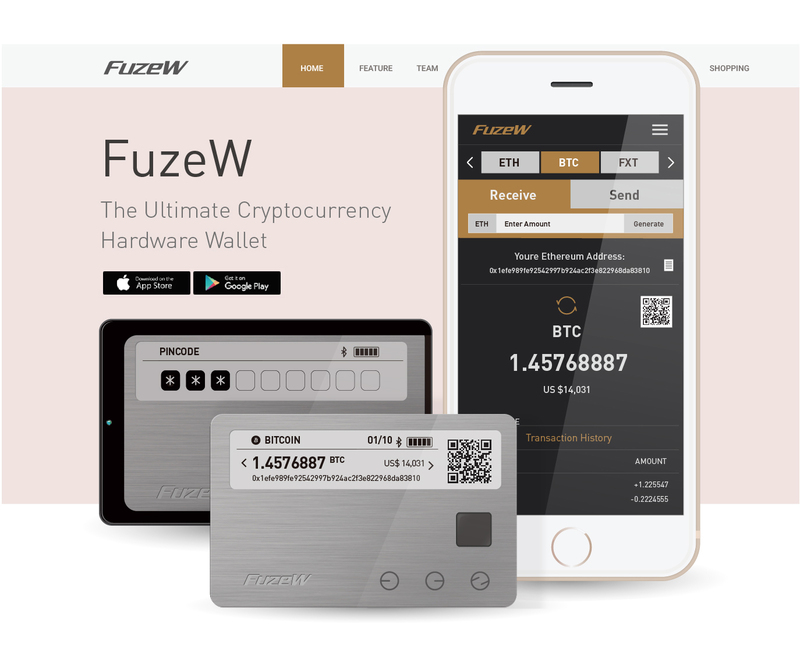 The major difference between the existing cold wallets and FuzeW is that FuzeW has adopted multiple security layers such as FIPS and EAL-5 certified SE, fingerprint recognition module, and OTP authentication. 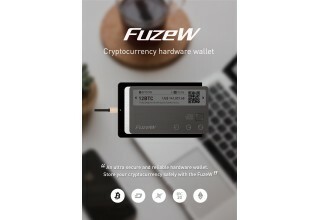 Featuring a card-like design equipped with the world’s first 3.1-inch widescreen display used to increase visibility, FuzeW comes with 3 button keys for better usability and convenience. FuzeW offers personalized display, in which users can select graphics or texts to display on its ultra-wide screen. 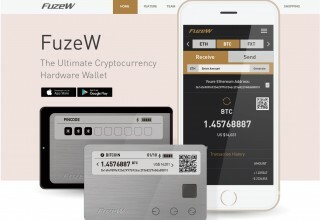 FuzeW can support over more than 30 cryptocurrencies including Bitcoin and Ethereum. It also has capability to generate more than 30 address accounts in the device. 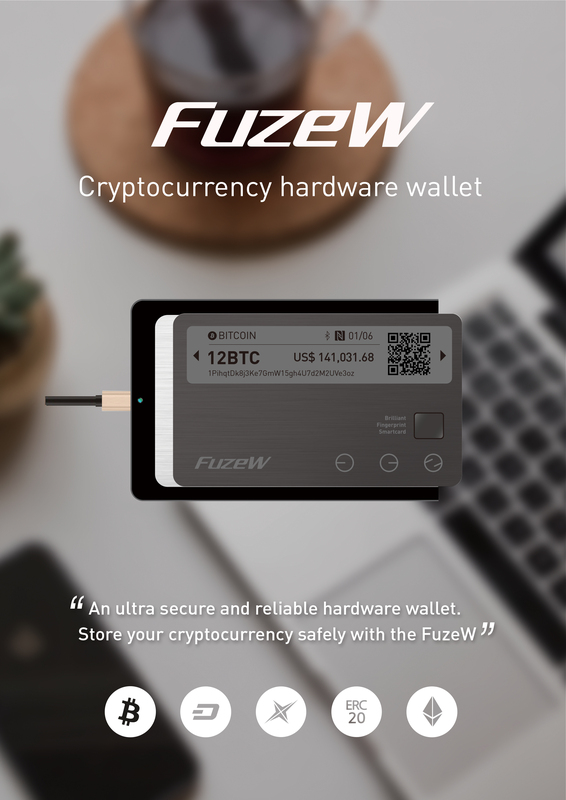 It is the only cryptocurrency wallet out there that provides a slide-in cradle with a USB cable for direct connection to PC and digital signature functionality through Bluetooth connection.